Join us for crazy games, dynamic worship and engaging small groups. Get plugged in! 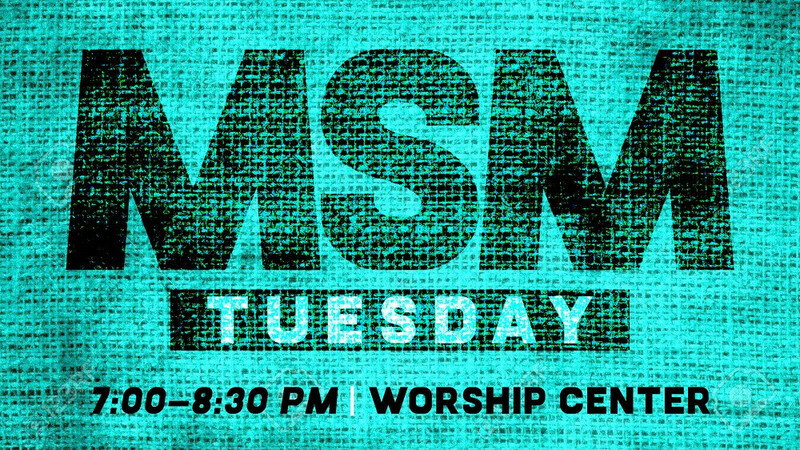 Every Tuesday night is filled with team games, worship, and time spent in God’s Word. Each week our small groups focus on memorizing a verse or two from Scripture. This is all part of our Scripture memory system. Each month has a specific focus. Meets in the Worship Center. Eat before you come!